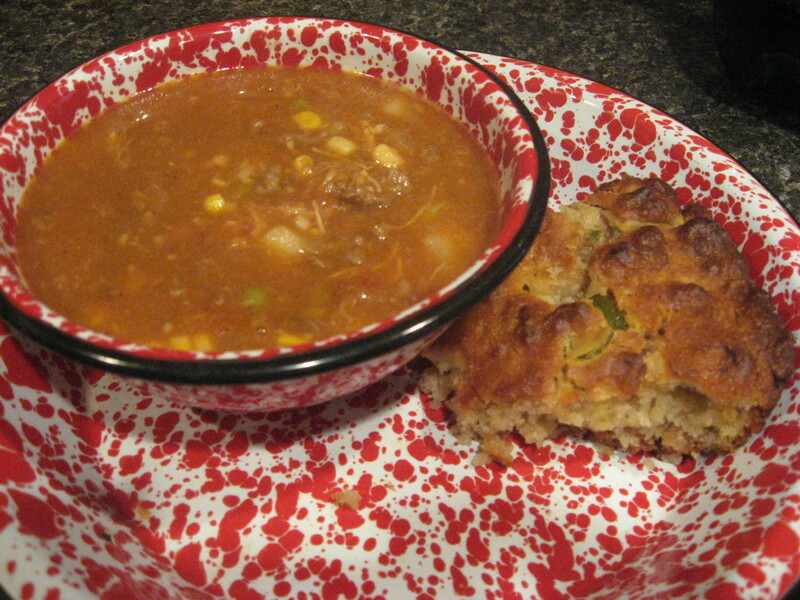 Beef stew is a wonderful meal to have on a cold fall or winter day. It is very easy to make in your slow cooker, and the long cooking time will ensure that the beef is nice and tender. The recipe below is easily adapted to suit your family's tastes and is a great way to get everyone to eat their veggies. Experimenting with different vegetables is definitely encouraged! Put meat and vegetables in the slow cooker. Sprinkle quick cooking tapioca over meat and vegetables. Pour tomato or vegetable juice of your choice over the meat and vegetables. Add worchestershire sauce and bay leaf (optional). Give everything a quick stir and put the lid on the crock pot. Cook on low for 6-8 hours or high for 3-4 hours. Cooking on low heat is recommended for best results. Go ahead - Experiment with this recipe! The recipe above is the basic recipe to get you started. Experimenting with different vegetables according to your preferences is highly encouraged! The most time consuming part of this recipe is chopping the vegetables. You can chop the vegetables the night before and keep in the fridge overnight to save yourself time in the morning. You can brown the meat before adding it to the slow cooker, but it is not necessary. I generally skip this and have`not noticed a big difference in the final outcome. The tapioca serves to thicken the stew as it cooks - you should not need to add any flour or anything else to thicken it. 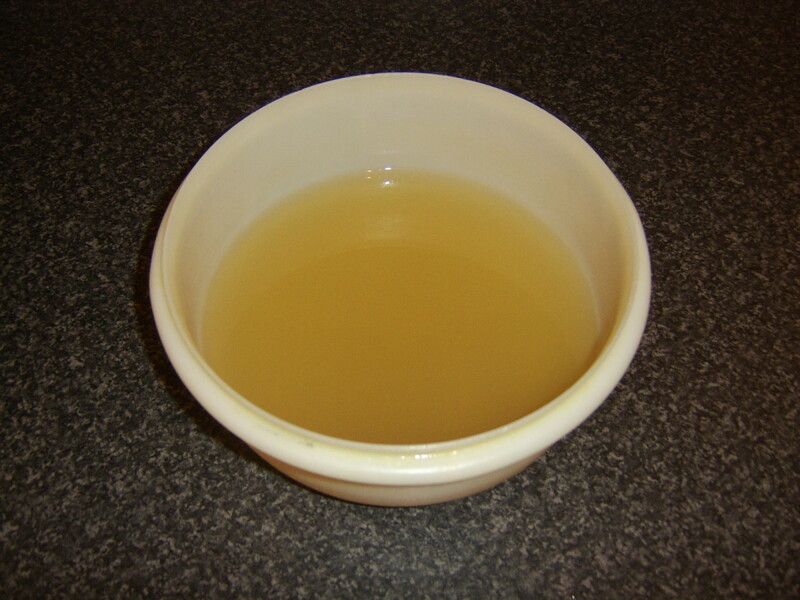 You can adjust the quantity of the tapioca if you prefer a thicker or thinner consistency to your stew. Try to keep the lid of the crockpot on during cooking - no peeking! 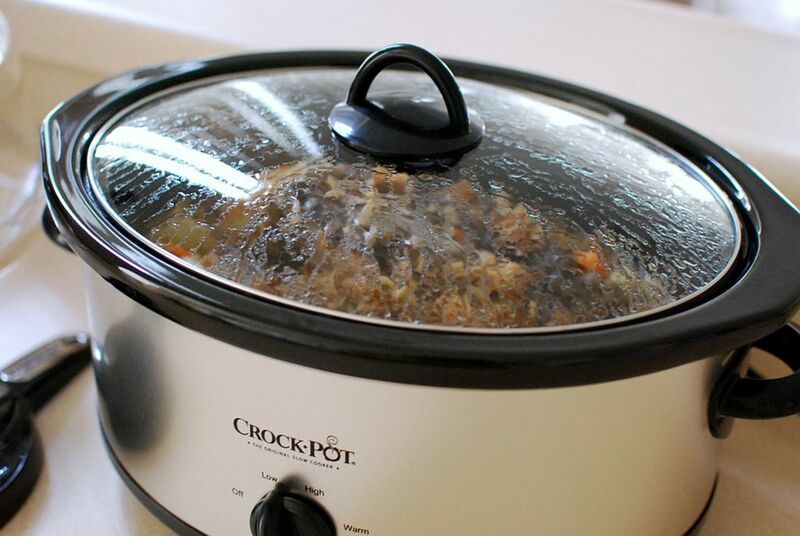 Crockpots lose heat quickly when the lid is removed, and this will increase the overall cooking time. Save yourself time and increase the nutritional value of the stew by leaving the skin on the potatoes or sweet potatoes. Fresh or frozen vegetables are interchangeable in this recipe. Use whatever is readily available, depending on the season. Any leftovers are great to take for lunch the next day, or can also be frozen for a future meal. Do you have a slow cooker / Crockpot? Yes, and I use it a lot. Yes, but I hardly ever use it. I don't see why you couldn't use turkey or chicken instead of the beef. It would be a bit different, but I think it would taste great. I should not be reading these at dinner time. It is making me crazy hungry. Do you think I could use turkey? We don't eat red meat. YUMMY! I love stews and this looks and sounds wonderful! I am going to bookmark this with my recipe hubs. I do use my crock pot, but I also like to speed things up and cook in a pressure cooker. I just bought some stew meat this week and I think I'll give your recipe a try this weekend - sounds perfect! Thanks for stopping by and commenting Brett. I agree, it's hard to go wrong with the slow cooker! 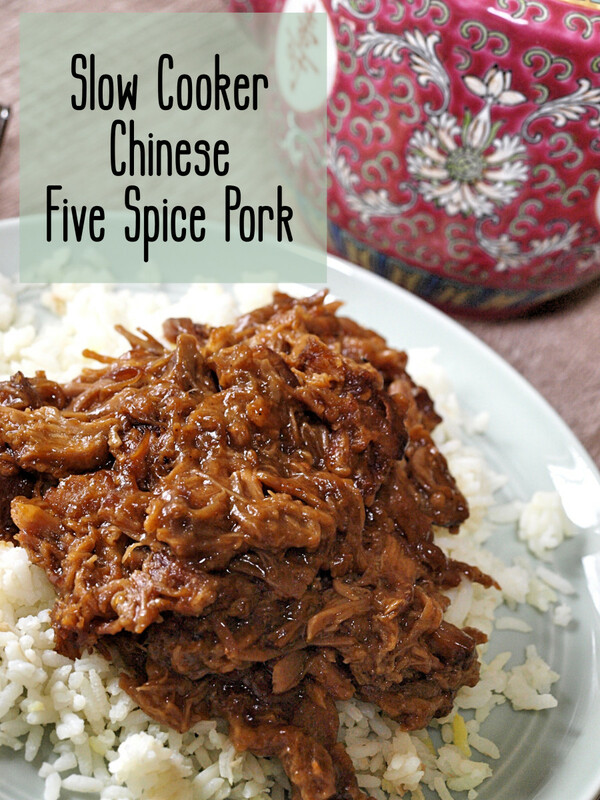 Bookmarked this, I love cooking with the slow cooker, food almost always tastes good! Nice recipe. I have a crackpot but hardly ever use it. This seems like an easy recipe especially being able to add the fresh veggies in with the frozen veggies. Please let me know what you think of it once you try it! 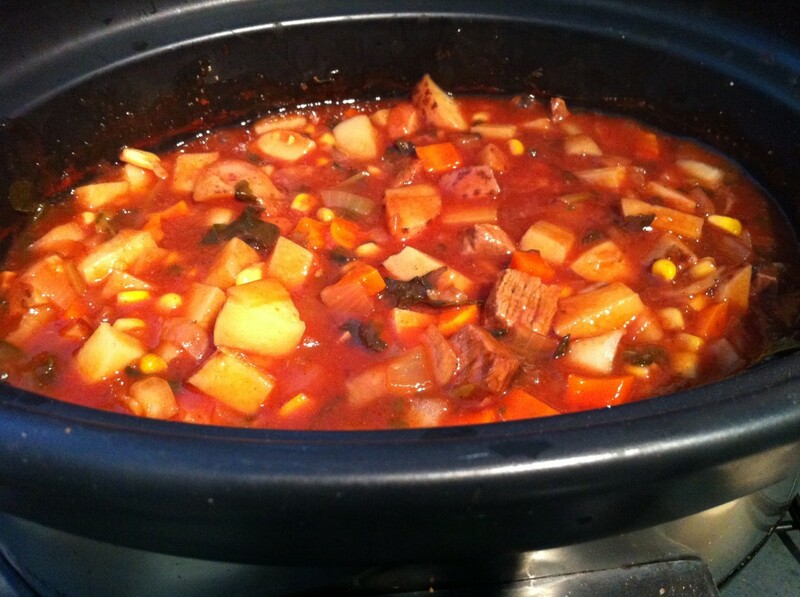 Kathy, this slow cooker beef stew sounds wonderful! I love V-8 and all the varieties, and all the vegetables would be so healthy. Perfect for this winter weather we are having. So glad you shared it! Can't wait to try it. :) Voted up, awesome and useful. Oh, I hope you do try it. 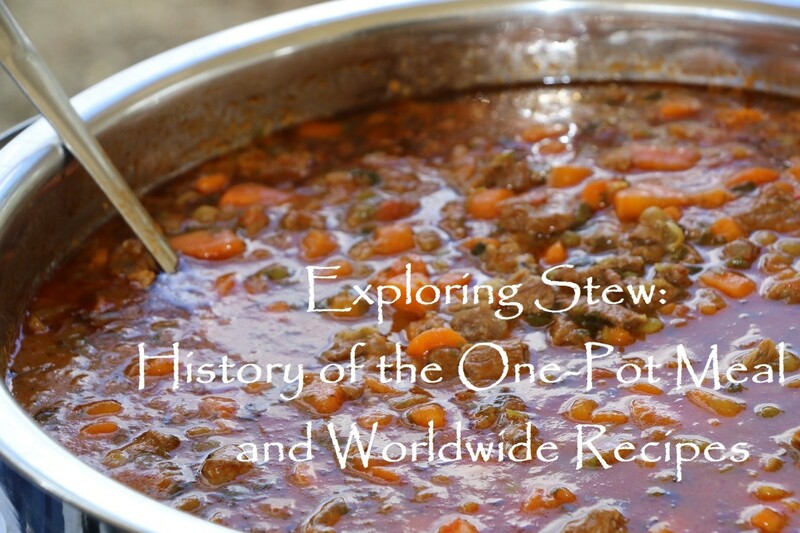 Please be sure to let me know what you think of the stew if you make it. Okay I love to make beef stew in the crockpot...I am eager to try your recipe!! Thanks RedElf. 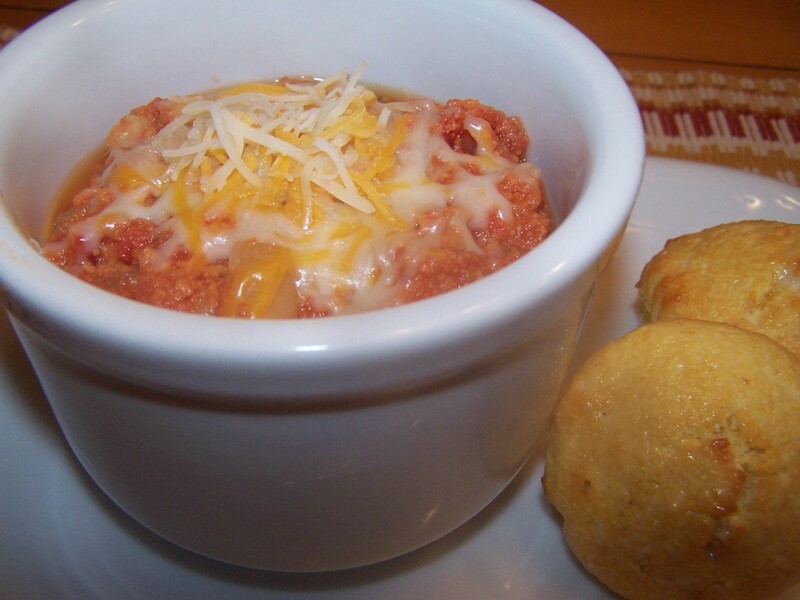 We had this for dinner last night, and it was perfect on such a cold night. I only have one slow cooker, but having two sounds like a great idea! I love using mine. What a yummy sounding recipe. We have two slow cookers and they are well-used.